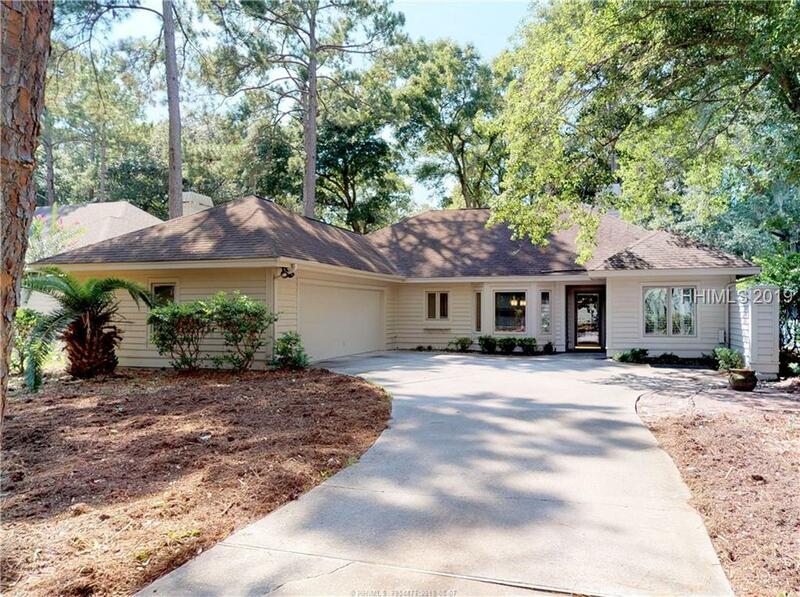 Hilton Head Plantation is a gated residential community that consists of nearly 4,000 acres and is found between Port Royal Sound and the Intracoastal Waterway. It prides itself with having some of the most breathtaking natural beauty found on Hilton Head Island. 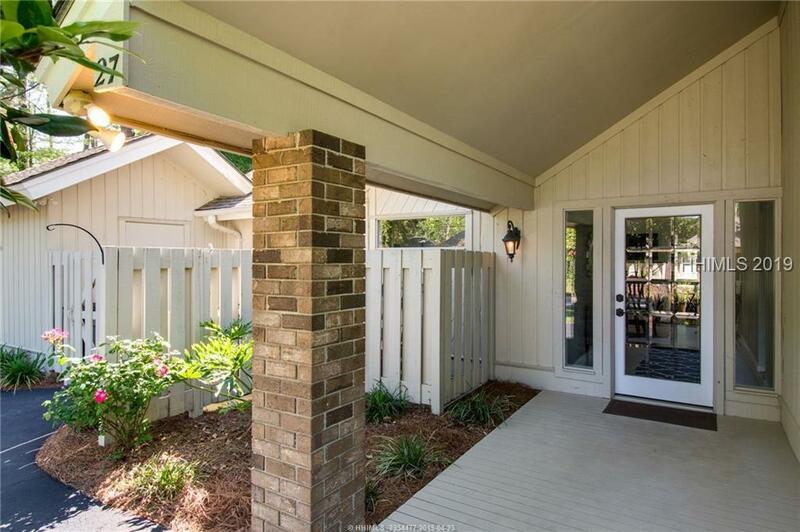 Additionally, residents can enjoy two miles of beach, various sports activities, the Skull Creek Marina, Seabrook Farms, restaurants, biking and jogging trails, conservancies, and more. 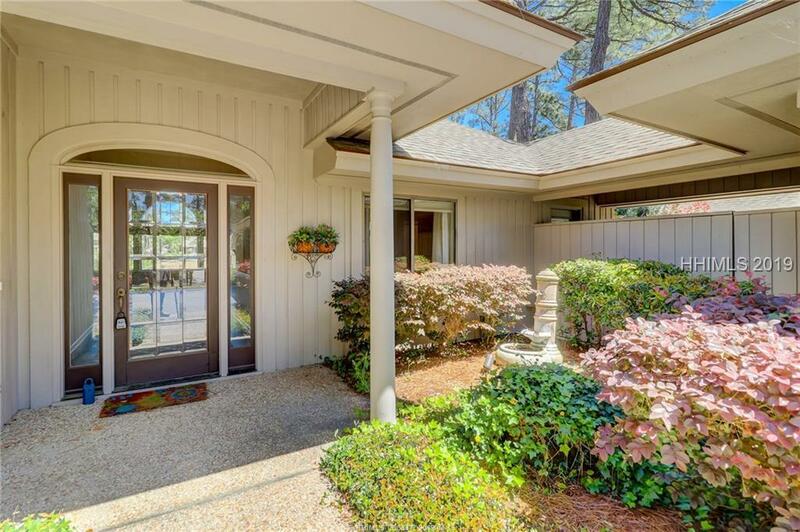 Furthermore, you will find the Cypress Retirement Community in Hilton Head Plantation. 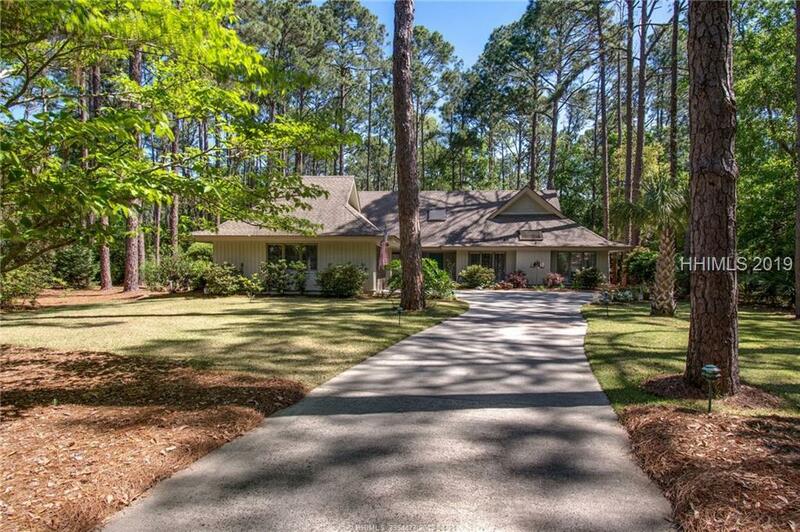 If you want to enjoy Island living, then Hilton Head Plantation is the place to be. 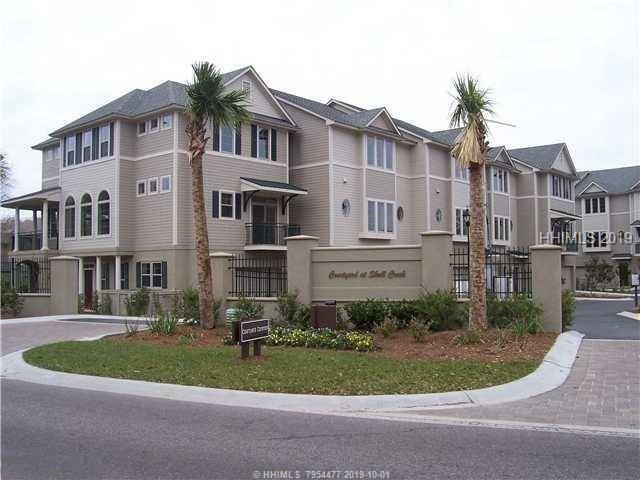 There are quality amenities, homes with amazing views of golf, lagoon, marsh, sound, etc., extensive bike paths and more. 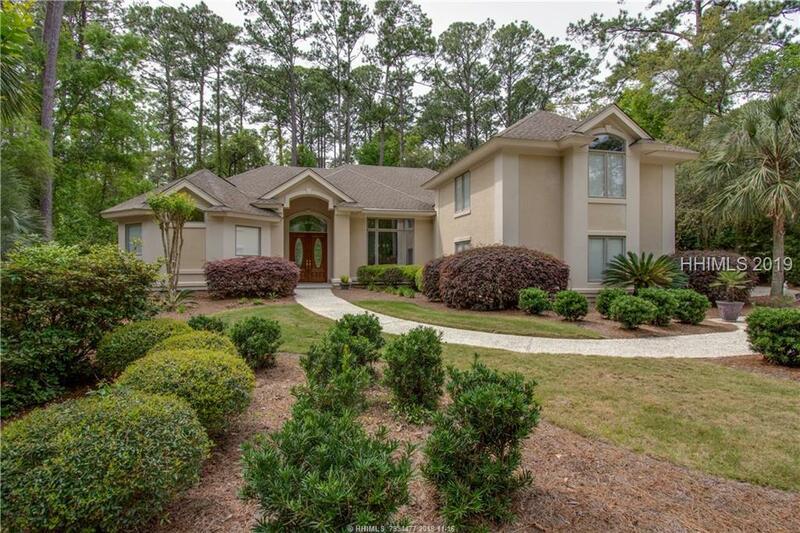 In Hilton Head Plantation you will find single family homes, home sites as well as multiple villa complexes (some of which overlook the beautiful Skull Creek). There are also some beautiful waterfront homes with private docks and breath taking water views. 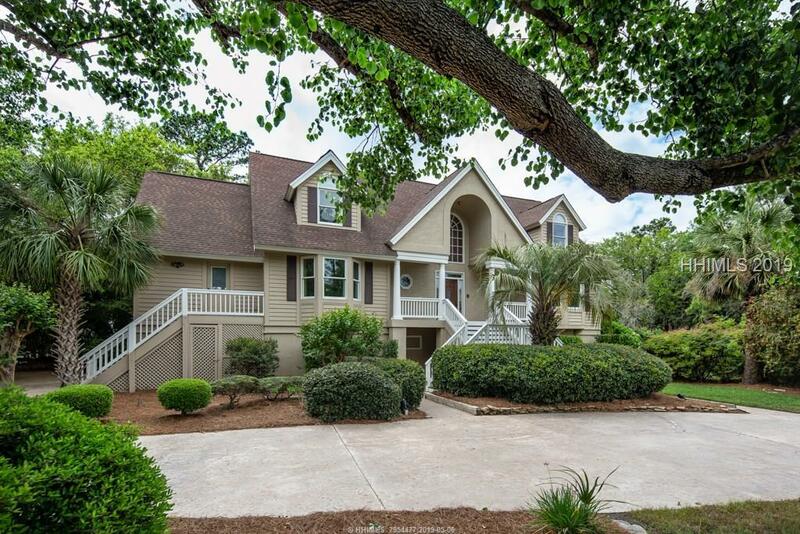 One of the reasons why Hilton Head Plantation real estate is so popular is due to the fantastic amenities. These include multiple golf courses, Spring Lake Tennis facilities, the Spring Lake pool and Pavilion, Dolphin Head Recreational Area, the Bluff Walk, Dolphin Head beach, Skull Creek Marina and the Whooping Crane Conservancy. The Owners’ Association at Hilton Head Plantation is very active. They organize various events and activities throughout the year for residents to enjoy. On the yearly calendar, you will find things, such as cultural and historic excursions, classes, and seminars. The classes that are regularly offered include yoga and low impact aerobics and special class are held at various times during the year like bridge, water aerobics and dancing. Those who are new to the area are encouraged to take part in activities to meet their neighbors and integrate into the community.